Starting January 1, 2012, owners of off-road motorcycles that modify them to meet all applicable state motor vehicle safety standards can apply for license plates that will allow the modified motorcycle to be used on public streets and highways. This change is the result of Substitute Senate Bill 5800 passed by the Washington State Legislature in April 2011. 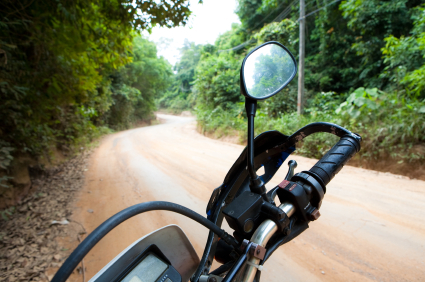 Off-road motorcycle owners wishing to take advantage of this change must add all of the safety equipment required by this new law and then work with a state-licensed motorcycle dealer or repair shop to complete a Motorcycle Highway Use Declaration form. The licensed dealer or repair shop will inspect the off-road motorcycle and certify that all required equipment has been added. You can learn more about the details of making an off-road motorcycle legal for street use at the Department of Licensing website. You are currently browsing the Licensing Express blog archives for December, 2011.